San Francisco’s Cloudcade has done well with games such as Shop Heroes in the past five years. And now the company is expanding in a big way with the announcement of its Cloudcade Pakistan studio. The move represents a big investment into Pakistan as a tech hub, and it shows how the game business is expanding around the globe. Ammar Zaeem, cofounder of Pakistan’s mobile game studio Caramel Tech, will lead the new studio, which already has a team of 50 engineers. 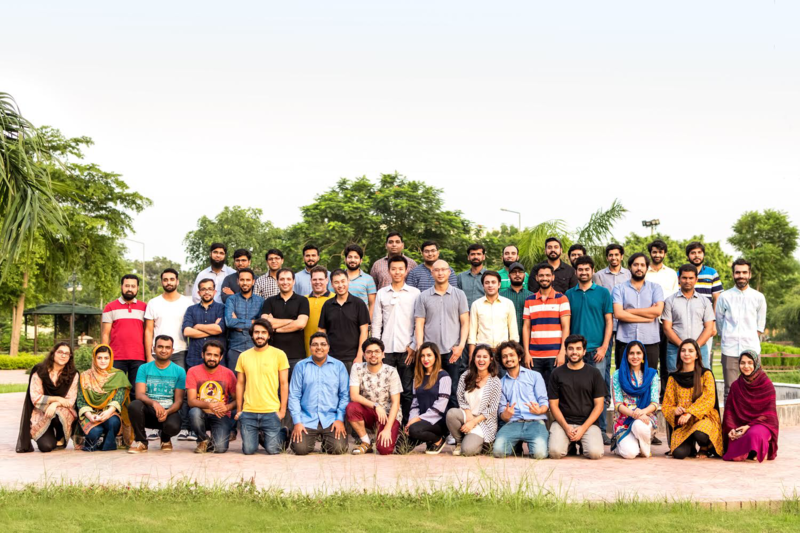 That number of employees makes Cloudcade Pakistan the largest game studio in the country. We're spoilt for choice with CCGs on mobile, but if you've room for another on your device, then Card Brawl: Duel of Champions definitely looks like one you should be picking up. Set in the Shop Heroes universe, Card Brawl features all the things you'd expect in a CCG - cards, traps, monsters, and turn-based combat - but mixes them with tactical RPG elements to make things more interesting.